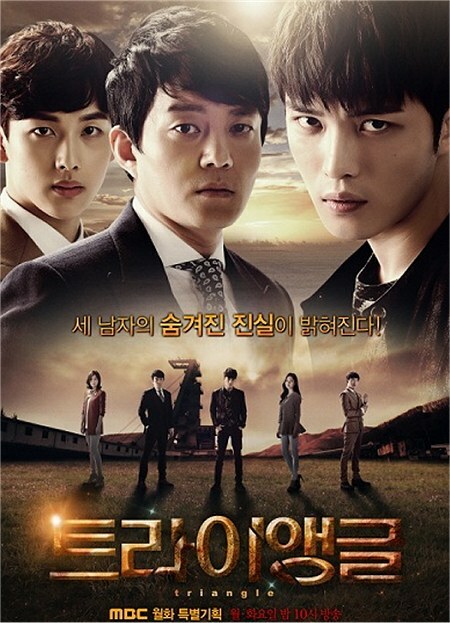 I'll be very honest: the only reason I watched this Korean drama Triangle (2014) was for actor Jae Joong Kim, whom I loved in the Korean film Postman To Heaven (2009). As he said during his acceptance speech at the Korean Drama Awards that year, for winning the Top Excellence Actor Award, "I don't get to be on television that often" (the audience laughed), since he is really known more for his music / singing than his acting, so while he was in the military serving his country I decided to watch Triangle because I missed him so much. Generally I do not care too much for stories about casinos and gambling and the mob, they're too dark for me and I prefer to be inspired instead -- I feel the best one ever made was All In (2003) with Byung Hun Lee and Song Hye Kyo, so what chance did this one have of topping that one? It didn't, story-wise, but that didn't mean it was a flop; I actually enjoyed quite a bit of it, especially when the character began his transformation. It just meant that Korean drama producers take big chances making melodramas on similar topics from time to time, and they need to come up with some unique plot twists to keep the stories fresh and vibrant and compelling to the audience; we K-drama addicts are a demanding lot. Casinos usually go hand in hand with the mob and gangsters, and I don't usually leap at the chance to watch any of them, unless I know the stars will make it worthwhile for me. Dear Jae Joong does it for me here, in spades! Jae Joong's remarkable performance, mature ahead of his years, is almost unbelievable to watch, he just surprised me over and over again with the way he read his character. The other two actors in the lead roles, Lee Beom Soo (The Prime Minister And I) and Yim Siwan (Misaeng) I also enjoyed but Jae Joong simply stole the limelight from both of them, especially when his character started to change his life around for the better and to clean it up. 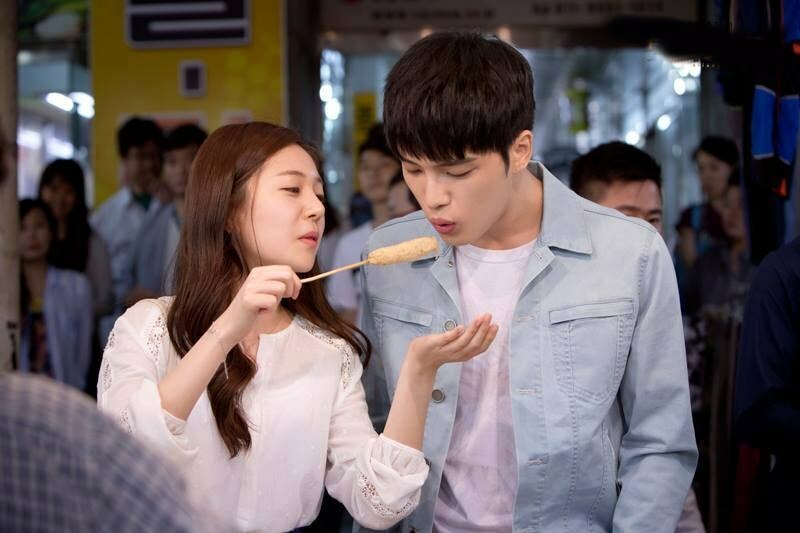 One thing I might have changed was his leading lady Baek Jin Hee playing his girlfriend. I felt he needed a stronger leading lady with some fire to her; someone like Jo Yoon Hee from The King's Face and Nine: Nine Time Travels (2013) would have been a far better fit and match for him, acting as a catalyst to get him out of a life of crime. Baek Jin was perhaps too placid. The Story: Oldest brother Jang Dong-soo (Lee Beom Soo), middle brother Jang Dong-chul (Jae Joong Kim), and youngest brother Jang Dong-woo (Yim Siwan) are three siblings who got separated at a young age after their father tragically died from a type of black lung disease (he was a miner), and their mother deserted them. They are split up by social services and adopted out to three different families. They meet again twenty years later, but fail to recognize one another at first due to their different cover names and personalities and backgrounds. The oldest brother is a violent crimes detective with a short fuse, the middle brother is a casino operator who dallies with the mob, and the younger brother was raised by an exceptionally wealthy family and grew up cold and distant, with a good eye for business opportunities but poor at personal relationships. Their ill-fated paths converge in an area where factories went bankrupt and a casino and resort opened up in their place to keep the residents employed. Here they will meet again and undergo many conflicts together before the truth of their shared heritage is revealed. The two youngest both fall in love with the same woman, Oh Jung-hee (Baek Jin Hee) and the oldest brother renews a relationship with a young woman he knew in his youth, Hwang Shin Hye (Oh Yeon Soo as the adult version, and once again pretty Kim So Hyun as the teen version). She begins to work with him on the force as a profiler but is concerned about his often impulsive nature, like going to investigate a crime without a search warrant. So it takes awhile before she can trust him enough to love him again.They eventually gain a mutual respect for each other as colleagues, but find themselves in conflict once again when they learn that the gangster they're after is in fact Dong-soo's own brother, Dong-chul. Where will Dong-soo's real loyalty lay, with family or the law? When we first meet Dong-chul (Jae Joong) he is a complete wildcard, living for the fast life, bedding women he barely knows, blackmailing them for money otherwise he will inform their boyfriends / husbands what they are up to in secret. He is pretty much a thug, living by his wits and fists, and at a young age he rises to the top of a crime syndicate. However, they have his back: if there ever comes a time he wants to be transformed into a decent person it's obvious the mob bosses won't just shrug and leave him alone. On the streets Dong-chul uses the fictitious name of Heo Young-dal. It's as this person that he meets a young girl who will change his life through love, Jung-hee. She came from a poor family and tries to make ends meet as a casino dealer, though her heart has never been in it. She simply needs to do it to support herself and her family. 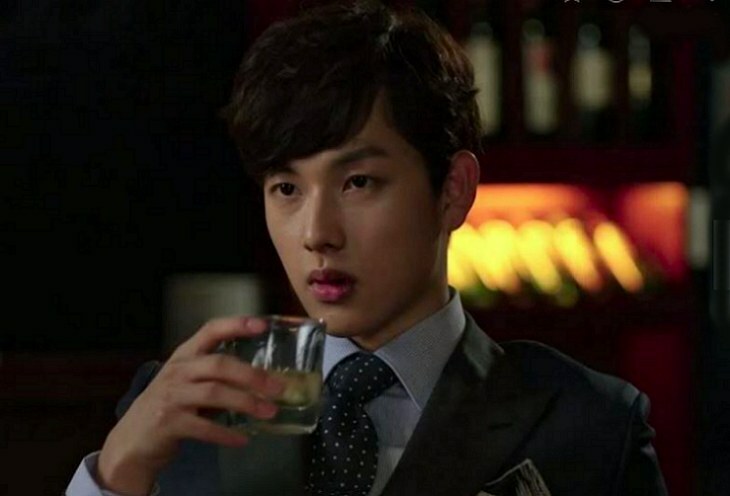 Youngest brother Jang Dong-woo (Yim Siwan) was adopted by a rich chaebol family, and now lives under the name "Yoon Yang-ha", and is being groomed as the heir to a gambling empire. With no memory of his biological family and raised believing that the world revolves around money, "Yang-ha" is cynical and cold. That is, until he too meets Jung-hee, who changes the way Yang-ha sees the world. Which one will she fall in love with? After losing a high-stakes gambling game to "Young-dal", "Yang-ha" becomes furious and has both "Young-dal" and Dong-soo arrested and put in jail. Upon release, the two older brothers decide to embark on a mission to get revenge on everyone who has wronged them, including Dong-woo's father, Yoon Tae-joon (Kim Byung Ki), the CEO of Daejung group, and Go Bok-Tae (Kim Byung Ok), the gang boss who helped Yang-ha put Young-dal in jail. However, always there is Jung Hee reminding Dong-chul that he will never be happy if he bases his life on revenge and greed and not love. Will there ever be true repentance and forgiveness between all the brothers, or will one of them have to pay the ultimate price with his life? 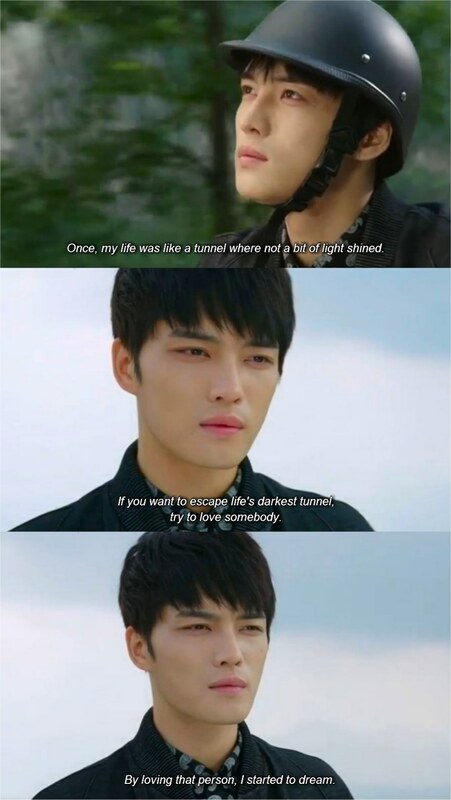 The very last moments of this show were stunningly beautiful, filmed high up in the mountains - Jae Joong's soft narration reminded me of the poetic ending to Postman To Heaven. In that film he talked about how his life was empty when he was younger and through love and tragedy he matured and changed. I started tearing up at the end of Triangle, hearing him say similar poetic words. He has SUCH an exquisite voice, both in speaking and singing, especially the songs he wrote for this show. If you love Jae Joong Kim then this really is an essential watch.